Last week, as the Midwest and Southeast “Behind the Braids” Tours were wrapping up, attention turned to the next tour on the horizon: The Northeast Tour, which will be making its way through the states of New York, New Jersey, Rhode Island and Massachusetts in the week ahead. 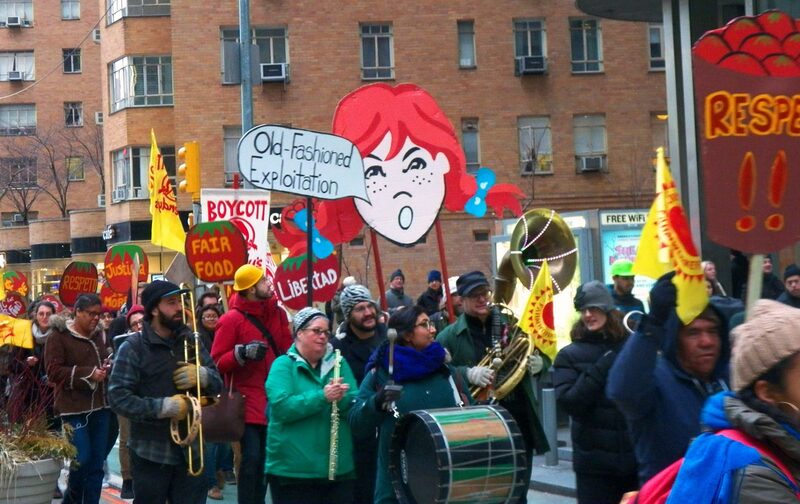 Be sure to check back soon for news from the Northeast as the Wendy’s Boycott continues to gather steam! 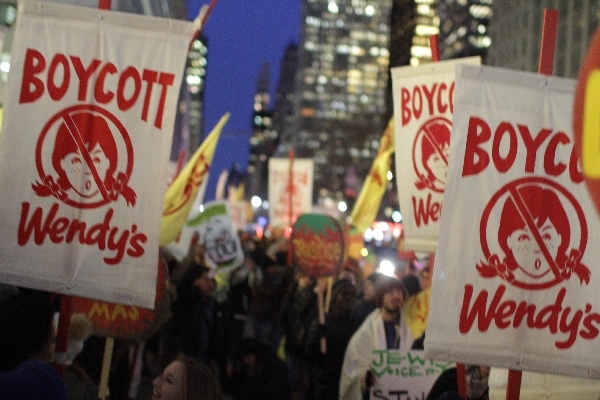 Momentum in the Wendy’s Boycott has not only animated consumers in congregations and classrooms, but also caught the attention of national media. Last Monday, The Nation’s Michelle Chen penned an excellent profile of the growing movement, titled “There’s a Nationwide Boycott of Wendy’s Underway,” providing an exciting snapshot of the fast-growing campaign against Wendy’s.